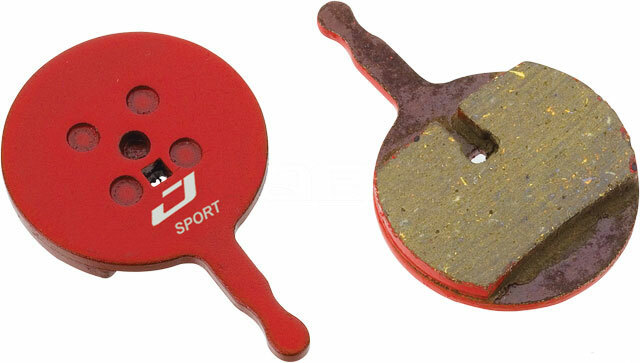 The Jagwire Mountain Sport disc brake pads offer excellent all-around performance. The Comp compound is ideal for every-day riding. Available for use with Avid BB7 or Avid BB5 disc brakes. Sold in pairs.